Turin imports commenced trading in Adelaide in 1973, and provides Genuine Spare Parts to enthusiast of Alfa Romeo, Fiat and Lancia. The team at Turin Imports, have a simple philosophy, service and knowledge is the key. We are a purely spare parts operation and as such have no workshop. Even if we do not have the required part we will endevour to find it for you within 24 hours. We pride ourselves in providing the right advice to ensure our customers needs are met and they receive the correct part the first time, and quickly. We provide overnight parcel delivery and ship overseas. Our experience has developed our inventory, to assist in restoration or maintaining of your Classic. 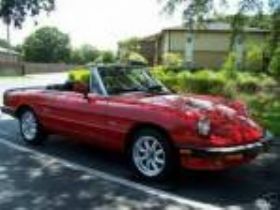 We specialize in 4 main departments, 1970s Alfa Romeo 105 Series, Fiat 500 Bambino, Alfa and Fiat 1970 to present, and more recently Fiat Ducato Commercial. 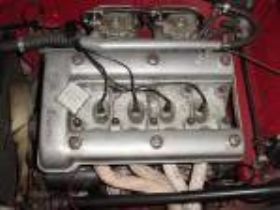 We regularly import from Italy, so we can indent order parts to your requirement from Alfa or Fiat, so if you are doing a partial or full concourse restoration, we are happy to work through your parts list with you and provide lead times on anything not available from our inventory. The Team at Turin Imports all love their cars and the business has successfully supported customers who share their passion for the marques, where we participate with all the Alfa Romeo and Fiat Clubs in Australia. 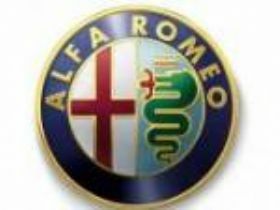 We are working members of the local chapter of the Alfa Romeo Owners Club of South Australia, Paul Lonsdale being the Current President. 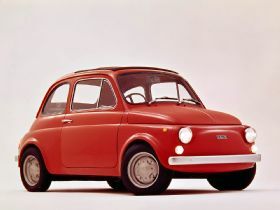 Our own personal cars include a 1958 Fiat 500N, a 1970 Fiat 500F and a FSM Niki (Fiat 126), Alfa Romeo 147GTA 3.2Litre and an Alfa Romeo 164. Whether it be a spare parts quote or a full list of parts at the right price for a restoration, or the right advice on your project, contact us during trading hours 8.00am to 5.00pm Monday to Friday (CST). We look forward to being able to assist you and can be contacted on 1800.888.225 (freecall) or sales@turinimports.com.au. Vist our new Website at www.turinimports.com.au.